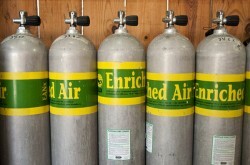 Carlo Scuba has the most complete onsite gas filling station, offering high quality air and Nitrox. Our new Triago Nitrox blending system ensures accuracy and safe blends. Mantainance of our high pressure Bauer compressors and filter systems are kept under continous supervision and care. 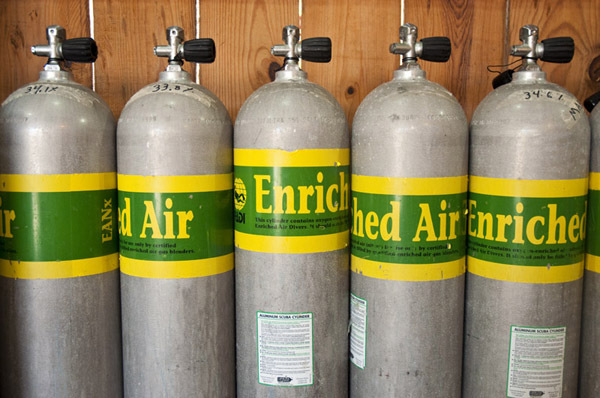 All of our tanks are aluminum 80 cf. (Luxfer and Catalina) and 100 cf aluminum tanks are also available.